So, you want to start doing cafe /restaurant/ corporate gigs eh? 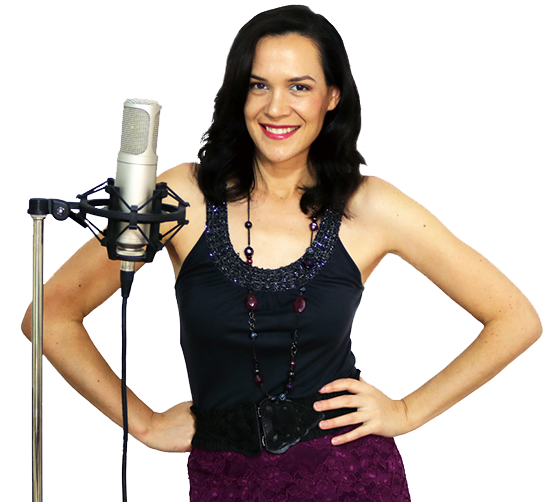 Glad to hear you’re ready to start earning some cash from your singing and start performing! However, there is a certain amount of equipment you will need to get started. This particularly applies for things like cafe gigs where there is generally no PA system organised for the musicians and you have to bring all of your own equipment in. So today I have the lowdown on what gear you absolutely need, I’ll give you my recommendations for equipment I’ve tried and tested myself and I’ll also share some inside tips on things you DO need to start gigging, but you probably haven’t thought of. 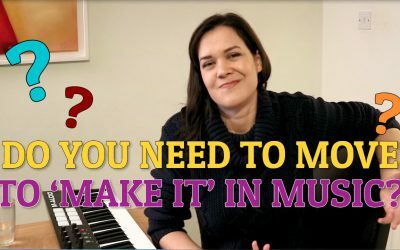 Do You Have To Move To Make It In Music? Q: Do I have to move city/country to make it in music? A: I moved from Australia to London for my music. Watch the vid to see my thoughts on whether you REALLY have to move or not. Need someone to accompany you for a gig or want musicians to jam with and maybe form a band? 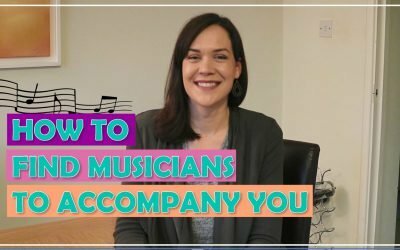 Here are a few tips on expanding your musical network. 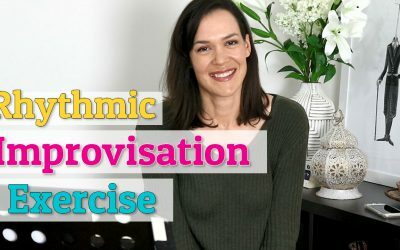 Use these two easy rhythmic changes to start improvising with your songs and change the feel of how you sing passages. Thanks for the equipment advice. Sounds really practical and pertinent, especially r/t Insurance. I hope it’s ok that I add a few things here, just in case there is a complete beginner reading, here are a few things I’ve been caught without or forgotten.